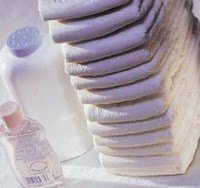 Did you know that DIAPERS will be tax free in most states that are having “Back to School Tax Free Shopping Weekends”? Yes! DIAPERS! Be sure to check your state list just to confirm. List of participating states and their weekends below — keep scrolling! Here’s a list of states having a back-to-school-tax free shopping weekend for 2017! Tax free does not mean that the tax rate will be 0% in all areas. Participating states will be waiving the STATE tax but there are still city and county taxes. Some cities and counties may waive their taxes as well. Check your state link for more details. It may be beneficial to drive to another city or across county lines if the one you’re in is not waiving the additional taxes. 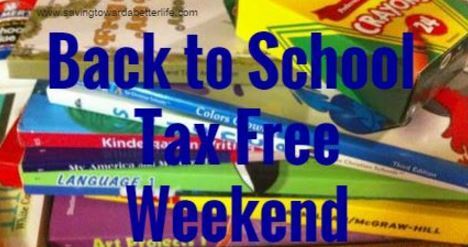 Tax free weekends start in July in some states. Most states have it the first weekend in August. Some offer it for a full week. 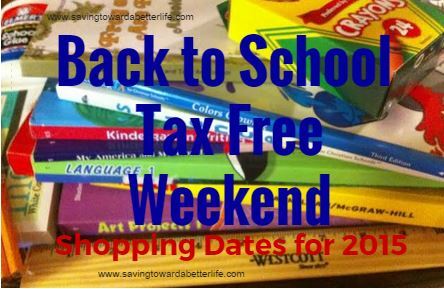 Not all states offer a tax free shopping weekend. Full details for each state listed HERE. 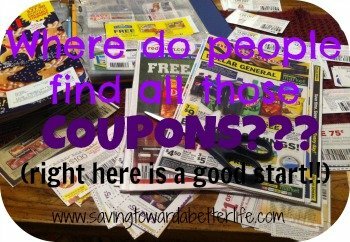 Find more Back to School Deals!